Glitter. Rainbows. Pugicorns. The Virtual Pug Run Has Landed! Rainbows. Glitter. Pugicorns. 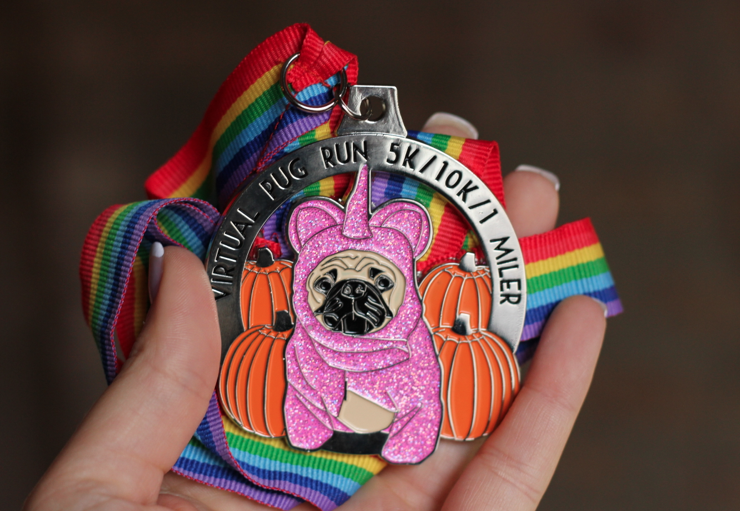 The Virtual Pug Run 5k/10k/1 Miler medals have landed! Thank you to everyone who helped us raise over $7,860 for the Northern Illinois Pug Rescue. I’m humbled, grateful, ecstatic. This fundraiser has been quite the rainbow in my life for the past month…and now, these pugicorns need to find their fur-ever homes! I’m hand packaging these little treasures by myself, and in order not to make my post office go bonkers and throw me out, I’m going to mail them 90 at a time, so you should be able to get your pug-lovelies in the next week or so. If you are one of our amazing international runners, just allow for a few weeks, but it’ll be worth the wait! 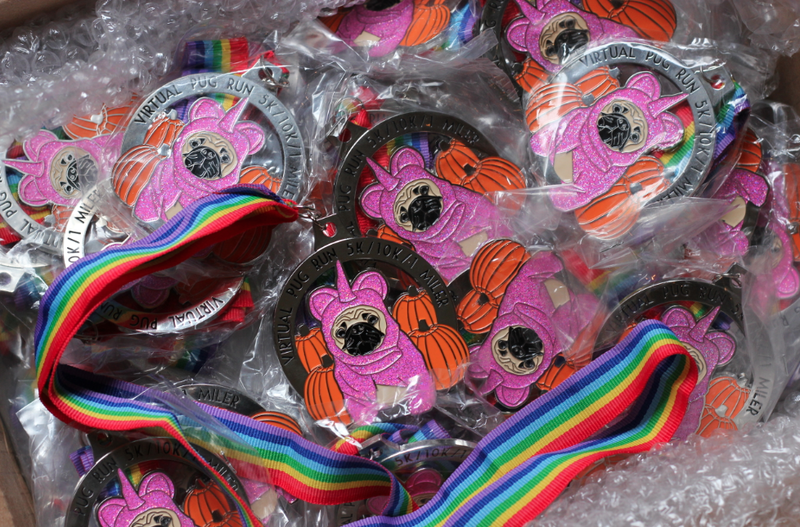 Also- since everyone is AWESOME, I donated the extra cost to bump the medals up from 2″ to 2.75″….so even more glitter, even more pugs, and even more awesome. Huge thanks to Crown Awards for doing an amazing job with my giant medal order of 300+ medals, which had to be adjusted several times as people kept emailing to sign up after the cutoff. Yes, they had to update the purchase order no less than five times. Eventually, I had to say, “when is the latest I can adjust the order,” and opened up registration several times after the cutoff to allow some pug lovers to register while I could still adjust the medal order. Crown Awards offered top notch service and were very, very gracious about my thousand question emails and order adjustments. I learned a ton from this fundraiser. It was an experiment for sure, I had no idea what I was doing or if this would even work- but when we had bloggers talk about the race, and friends email their contact lists to spread the word, I hoped and prayed we would hit the goal, and we did. Would people care? Would folks donate? Would anyone part with their $27 to help save some pugs and get a ridiculous medal? I had no idea, but people were beyond generous. The virtual race organizers that gave me advice on how to pull this off, the runners who donated extra when they signed up, the bloggers who wrote about the cause on their social networks & blogs…it came together and I still can’t believe it happened. Now, I just have to pack 300+ medals to amazing runners all over the world. It’s going to be a busy week! 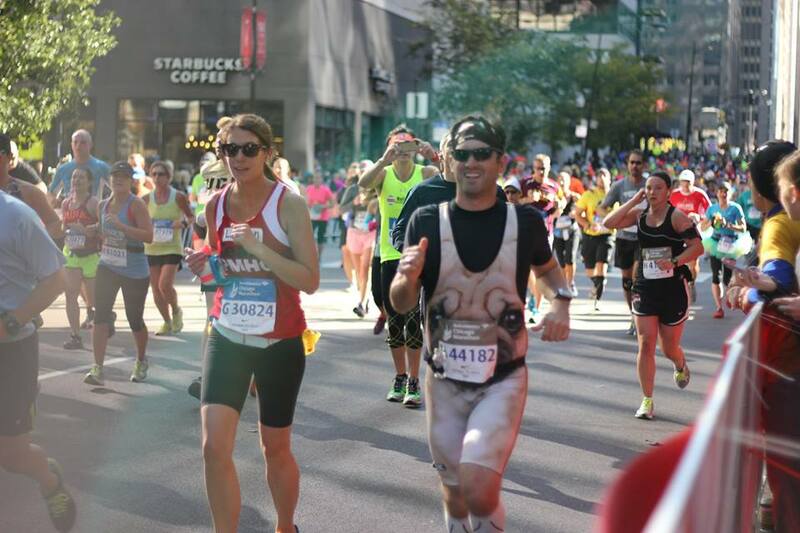 So, as promised, here is photographic proof that with our $7,860 fundraising goal met, the much anticipated PUG SINGLET made an appearance at the Chicago Marathon…. From the bottom of my heart, thank you for your support. 26(.2) pugs are going to be given fur-ever homes, and we had a hell of a fun time making it possible! I am ecstatic you raised this much and love the pug singlet in action! So glad I could help in this effort. I can’t wait to take a photo of my pug and this medal together. 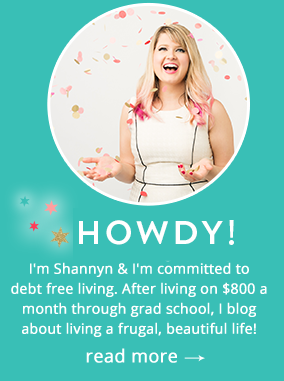 You rock for doing this Shannyn! This was the best virtual ever! The pug singlet at Chicago was absolutely fantastic! I just saw this website today and I am in love with the pugicorn medal. Do you have any left? 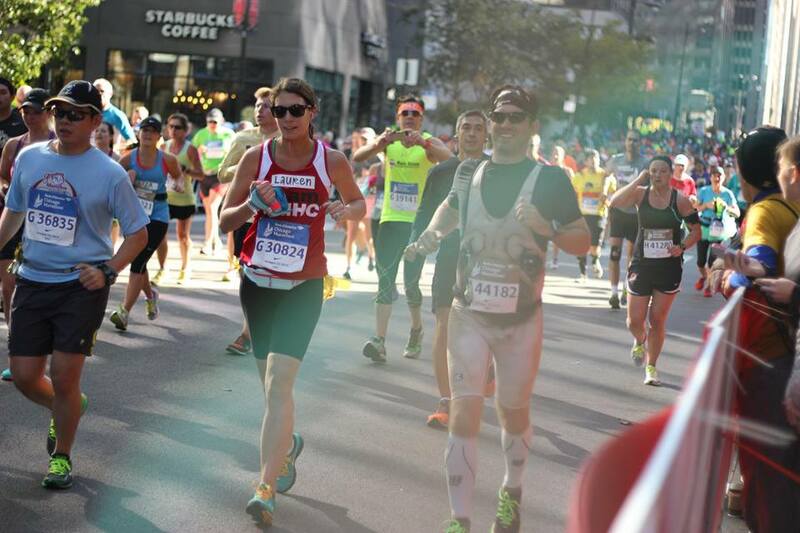 For a donation I could complete my virtual run now….a year late but going to a great cause.